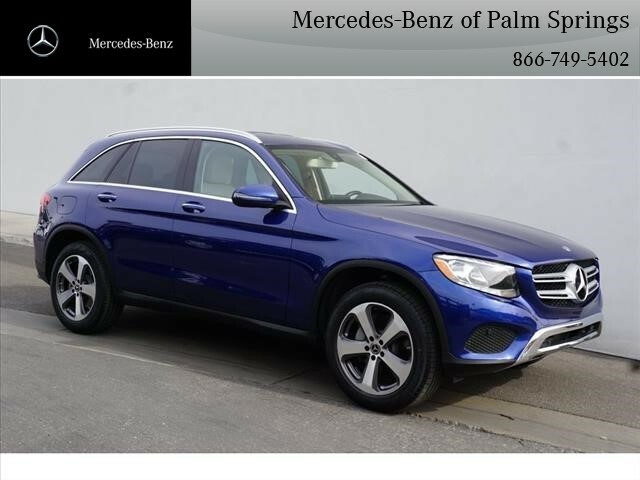 Take a look at this very clean GLC 300. 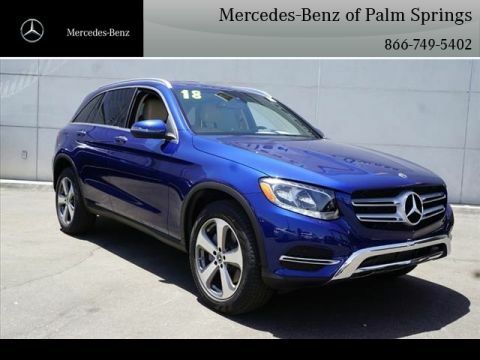 Comes with $3870 in factory options like, Brilliant Blue Metallic $720- Silk Beige MB-Tex. 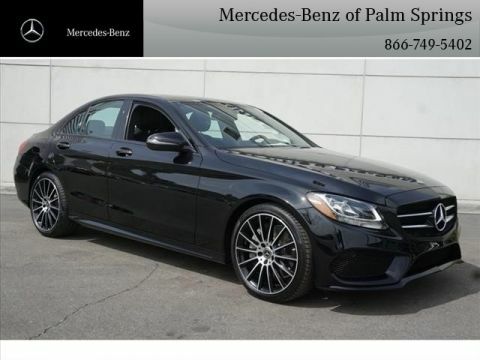 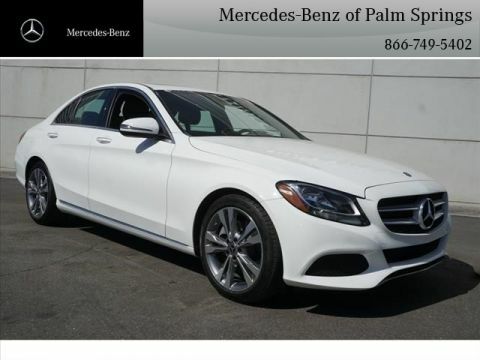 Premium Package: $1,350, 115V AC Power Outlet, Blind Spot Assist, SiriusXM® Radio, KEYLESS GO®, Light Brown Linden Wood Trim, Wheel Locking Bolts $150, Mercedes-Benz Apps, LED Logo Projectors $200, Rear Chrome Trim $200, Rearview Camera, SD-Card Navigation Pre-wiring, 48R 19-Inch 5-Spoke Wheels $500, Porcelain Fabric Headliner, Rear Seat Entertainment & Comfort Adapter $170, Heated Front Seats $580.